Put this new resource on your desk for convenient access to Michigan domestic relations statutes. 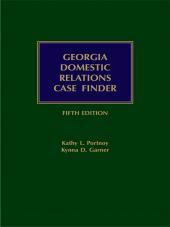 Michigan Domestic Relations Deskbook is a softbound volume containing a slice of the LexisNexis Michigan Compiled Laws Service with selected relevant statutes related to domestic relations. Put this new resource on your desk for convenient access to Michigan domestic relations statutes. 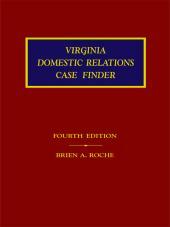 Michigan Domestic Relations Deskbook is a softbound volume containing a slice of the LexisNexis Michigan Compiled Laws Service, with selected relevant statutes related to domestic relations.  The Michigan Domestic Relations Deskbook draws from MCLS chapters on marriage, divorce, and children as well as motor vehicles, health, youth employment, gaming, alcoholic beverages and the penal code. 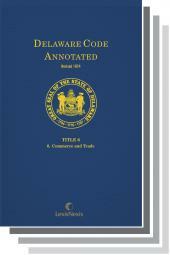 Annotations to Michigan and national sources including Michigan Digest, Michigan Law & Practice Encyclopedia, AmJur, and ALR.